Wave 2 has landed. Connect to more. 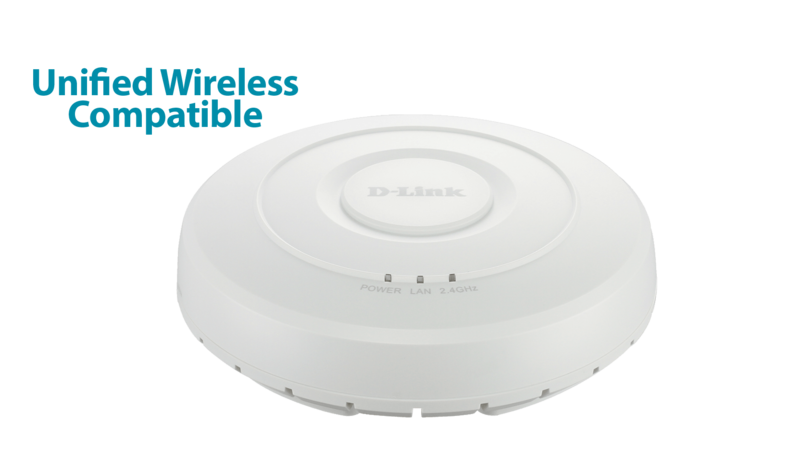 Unparalleled performance makes the DWL‑6620APS Wireless AC1300 Wave 2 Unified Access Point a must‑have upgrade that allows your wireless customers in high‑density areas to reliably connect to more, with faster throughput and flexibility. 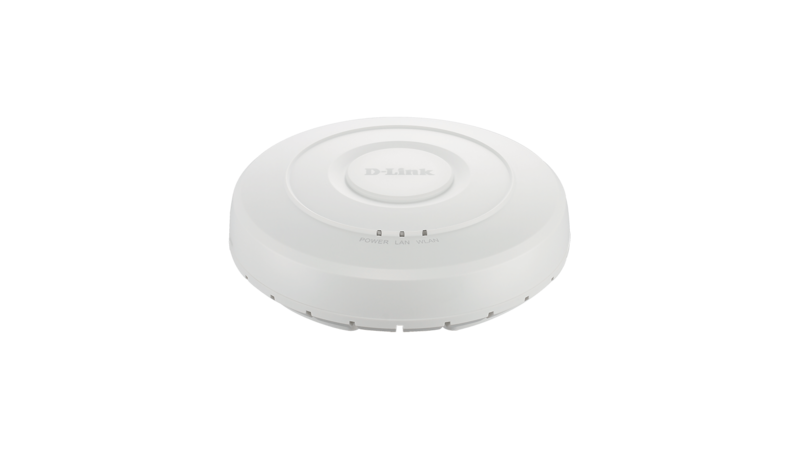 Perfect for medium to large‑scale Wi‑Fi networks. 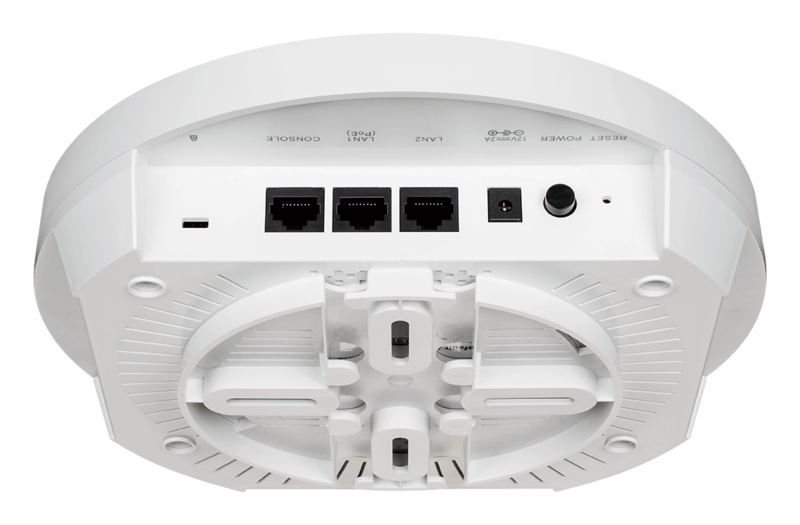 Combined wireless speeds of up to 1.3 Gbps* with 802.11ac Wave 2 technology. 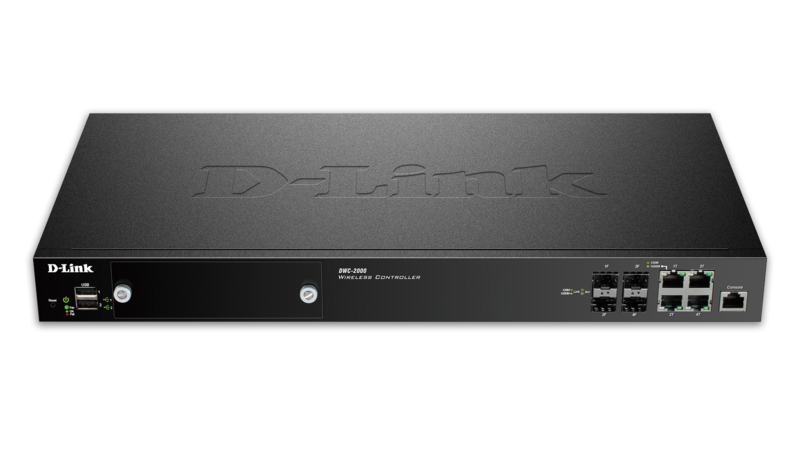 Improved throughput and coverage by reducing co-channel interference, bringing more reliability in high-density areas. 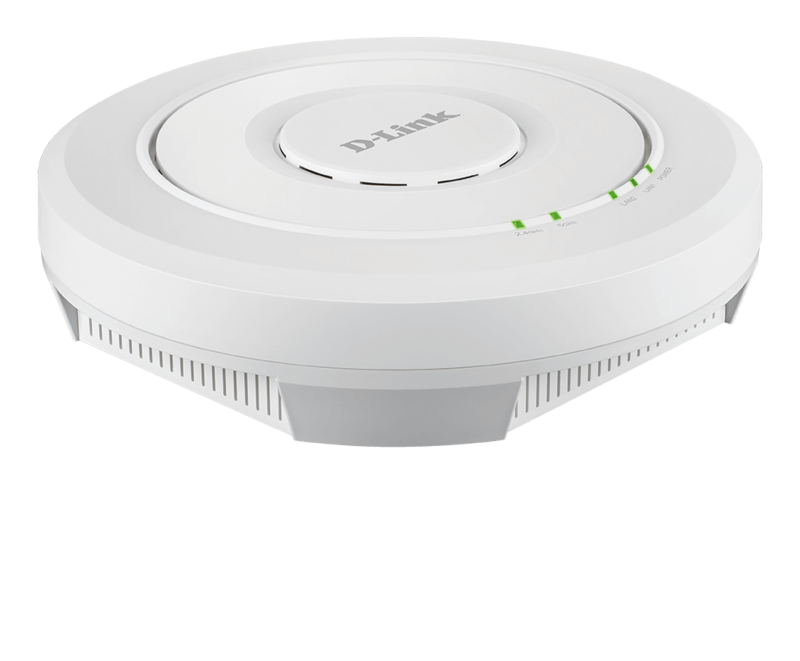 D‑Link’s Smart Antenna technology processes algorithms used to identify spatial signal signatures such as Direction Of Arrival, and uses them to calculate beamforming vectors which are then used to target the wireless client and achieve the best possible throughput. The fast channel selection feature scans all channels and rapidly selects the one with the least interference. And the Null Steering capability curtails the power in the direction of interference to mitigate its influence. 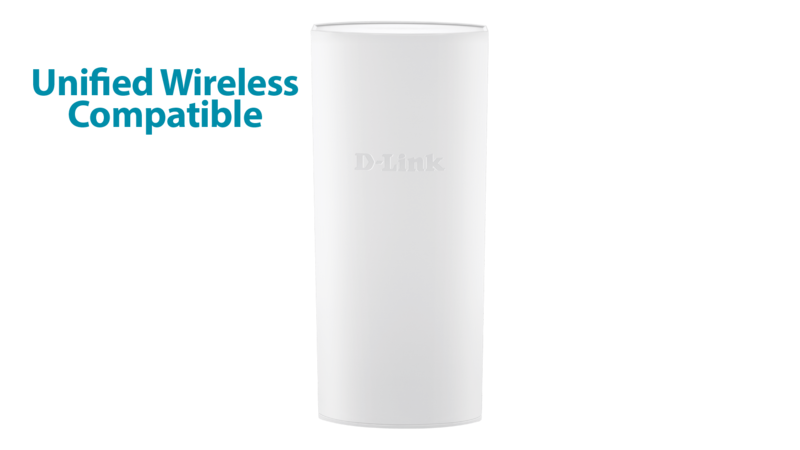 With these capabilities the D-Link Smart Antenna strengthens the connection reliability in real-time and delivers an optimised wireless user experience. 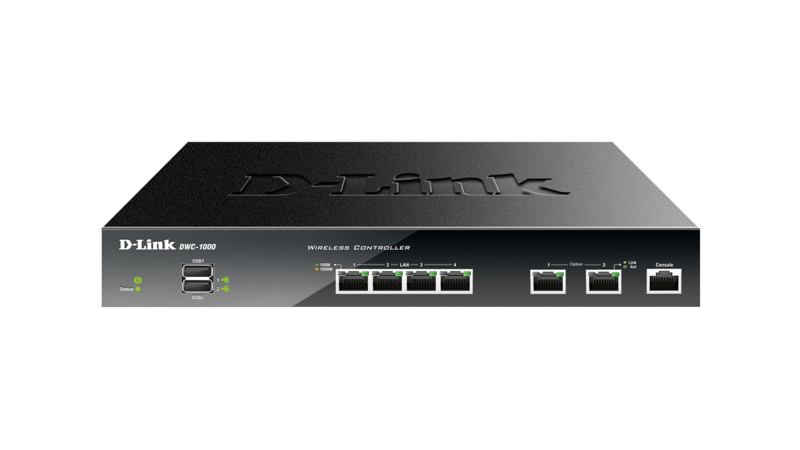 It provides unparalleled connectivity by using the 802.11ac Wave 2 standard. 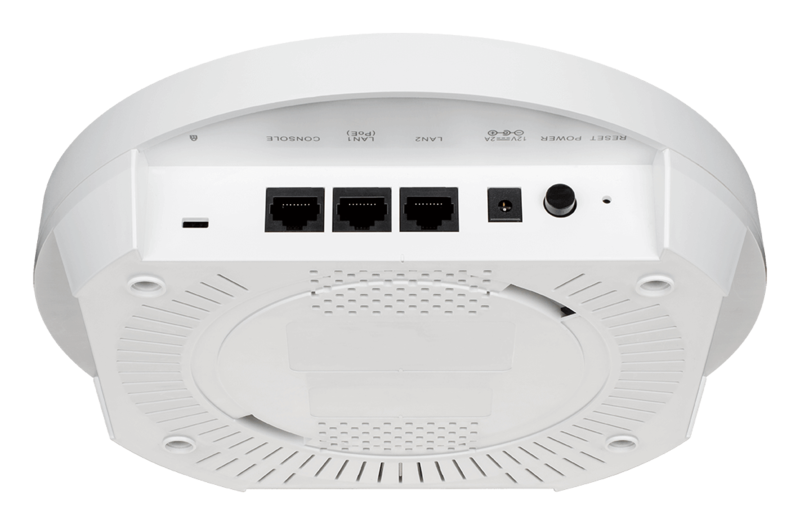 High combined data rates of 1267 Mbps (867 Mbps for 802.11ac and 400 Mbps for 802.11n) can be delivered over the air and Wi-Fi Multimedia (WMM) together with 802.1p Quality of Service (QoS) can give time-sensitive traffic like Voice over IP (VoIP) or video streaming a higher priority ahead of other traffic. Support for 802.11ac Wave 2 MU-MIMO technology enables the access point to communicate with multiple clients simultaneously, resulting in significantly improved network capacity and throughput. The 2.4 GHz and high-speed 5 GHz AC channels and band steering technology makes your business network flexible by automatically placing clients on the optimal band for their needs like casual web browsing, and data-hungry operations like video streams and large file transfers. Airtime fairness ensures that equal airtime is given to each client, providing improved performance even when slower devices are connected. 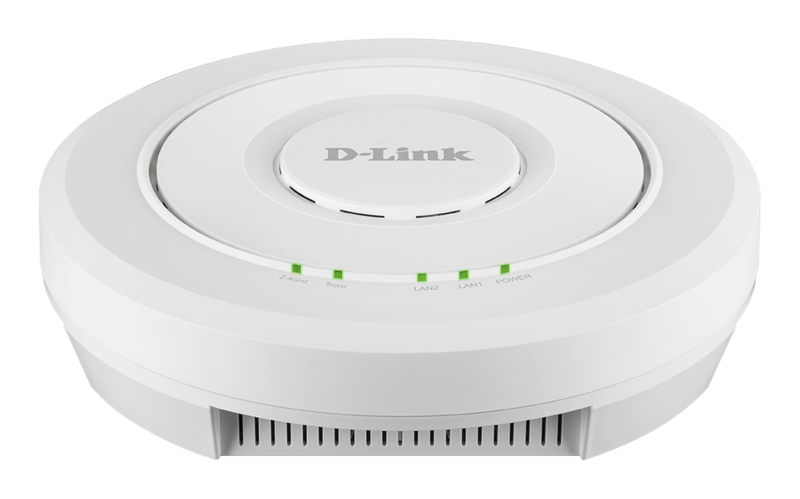 When deployed in combination with D-Link Wireless Controllers (DWC-1000/DWC-2000), up to 1,024 DWL-6620APS access points can be centrally managed. Once the APs are discovered by the controller, any configuration can be pushed to them as a group, instead of doing so individually. Additionally, Radio Frequency (RF) resource management1 allows wireless coverage to be managed centrally, providing the best coverage possible for wireless clients. * 1267 Mbps (867 Mbps for 802.11ac and 400 Mbps for 802.11n). Maximum wireless signal rate derived from IEEE standard 802.11 and 802.11ac specifications. Actual data throughput will vary. Network conditions and environmental factors, including volume of network traffic, building materials and construction, and network overhead, lower actual data throughput rate. Environmental factors may adversely affect wireless signal range. 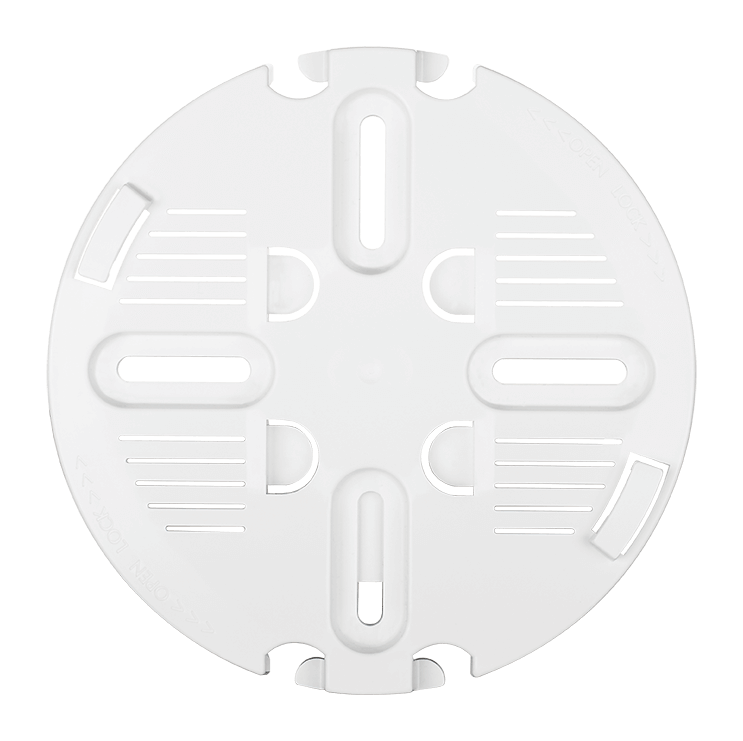 2 The 2x2 smart antenna supports up to 81sets of radio patterns. The omni-directional mode is one such pattern.